Despite the fact that millions of people around the world are dealing with hearing loss on a daily basis, it is possible to sometimes feel alone with hearing loss. If you ever feel as though you are the only one with hearing damage, take heart and remember that there is no reason to let hearing loss hold you back. Below are the stories of 6 inspiring celebrities and how they have coped with hearing loss in their lives. 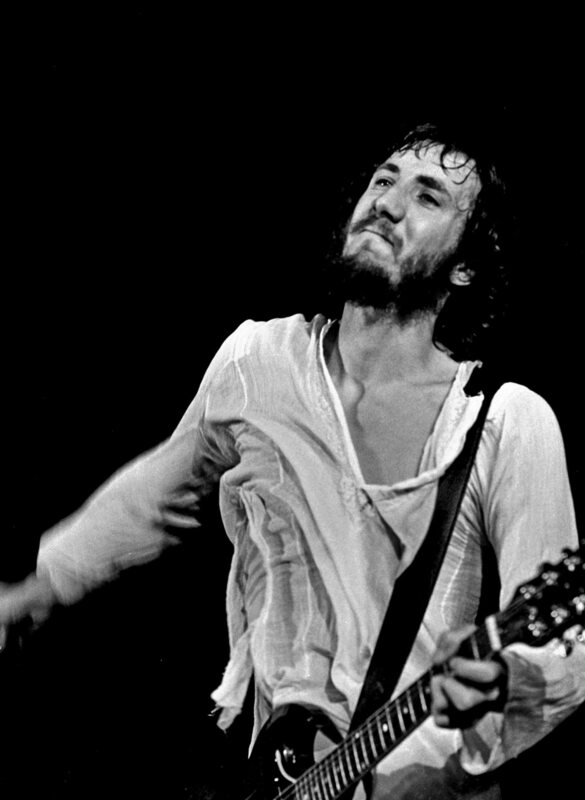 Years of mega-decibel concerts and practice sessions with his band The Who, along with long-term use of headphones, led to this iconic musician’s hearing loss and tinnitus. Not helping matters any was Townshend’s bandmate Keith Moon, who’d use explosives to blow up his drum set — including a particularly powerful and deafening blast at the end of a 1967 appearance on The Smothers Brothers Comedy Hour. Townshend helped to fund the nonprofit hearing advocacy group H.E.A.R. (Hearing Education and Awareness for Rockers) and now makes use of computer systems and engineers to help him with his music in the studio. This former president’s hearing loss is likely the result of the use of hunting rifles, listening to rock and roll as a youth, and political rallies. 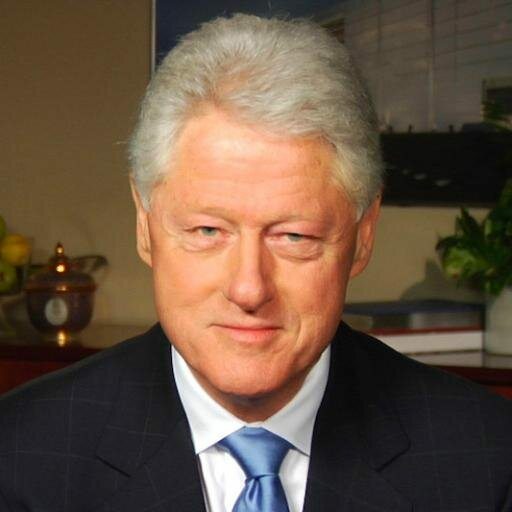 Like many boomers, Clinton ignored his hearing difficulties for years until doctors diagnosed him with high-frequency hearing deficiency, the most common form of hearing loss. Described as an inability to distinguish sounds in noisy, crowded situations with a lot of background chatter (such as restaurants, theaters or political rallies), it’s linked to aging and exposure to loud noise. Clinton now wears two in-canal hearing aids. One of the most commonly known facts about the world’s most famous musical genius is that, by the end of his life, he couldn’t hear his own work. There is a well-attested story that, at the premiere of his Ninth Symphony (which he composed well after deafness had overtaken him) he had to be turned around to see the tumultuous applause of the audience, hearing nothing. The origin of the composer’s hearing loss, which eventually became acute, is unknown, although it has been variously attributed to typhus, lead poisoning, or the fact that he used to immerse his head in cold water to stay awake. 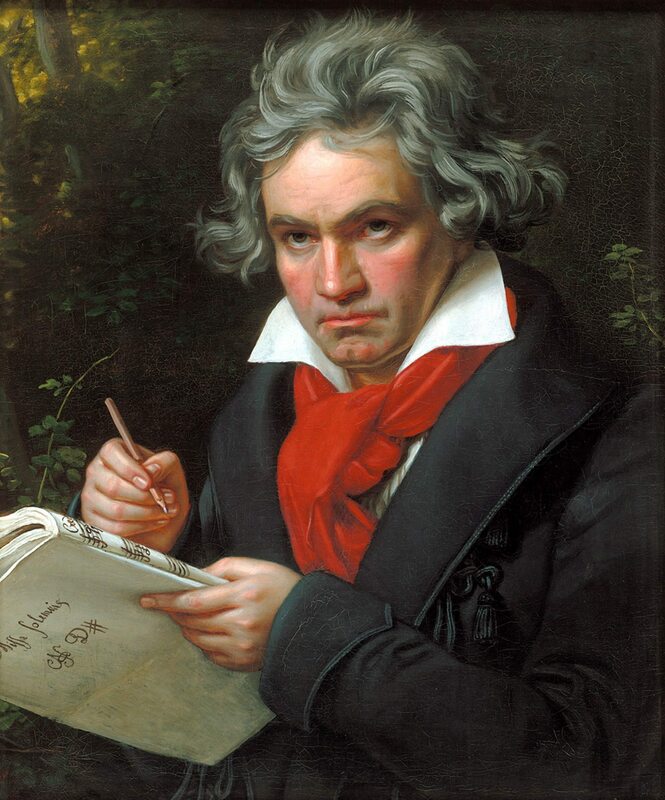 Beethoven was haunted by his hearing loss and suffered a severe depression, until he resolved to continue living through his art. His hearing damage and the way he coped with it in daily life has helped to preserve his story for the ages. 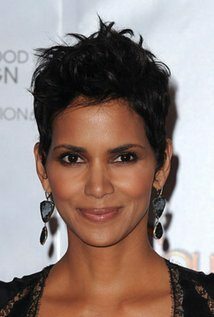 Actress Halle Berry has overcome a great deal. As a child she experienced watching her mother being abused by her father, and as an adult she entered into a number of abusive relationships. It was the incident which left her with an 80% hearing loss in her left ear (caused by being hit in the head by her boyfriend) which led her to break the cycle of abuse. She now speaks publicly about her experiences to raise awareness for domestic violence. 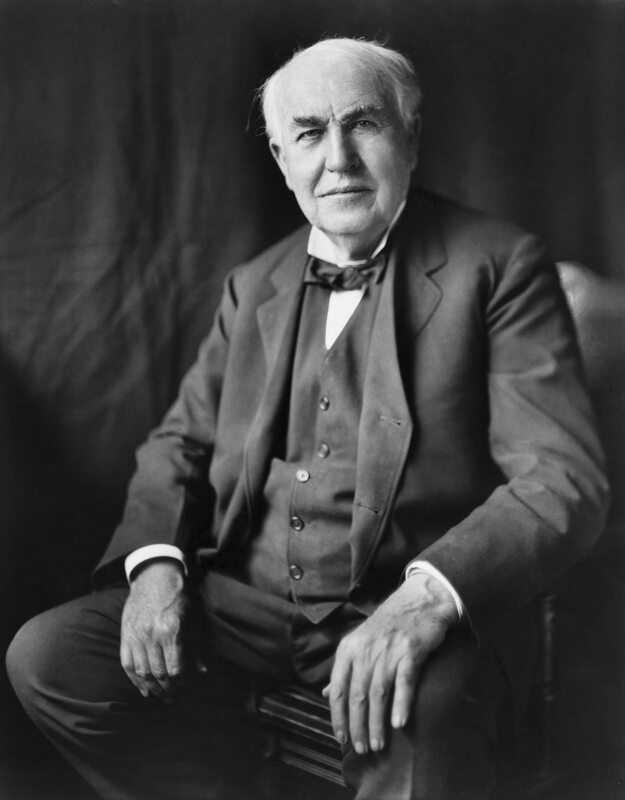 Thomas Edison, inventor, once wrote: “I have not heard a bird sing since I was twelve years old.” Although he described himself as deaf, it is more accurate to say he was very hard of hearing. The inventor attributed his hearing loss, which made it difficult for him to concentrate in school, to an incident in which he was “boxed on the ears” by a train conductor at the age of 12. However, due to the fact that his father had a similar hearing loss, and that Edison suffered a bout of scarlet fever as a child, it is now believed that his hearing damage was a hereditary condition exacerbated by illness. Edison would joke about the “benefits of hearing loss”, noting that it helped him to better concentrate on his work.